This is in Minnesota, U. S. , near where I live. 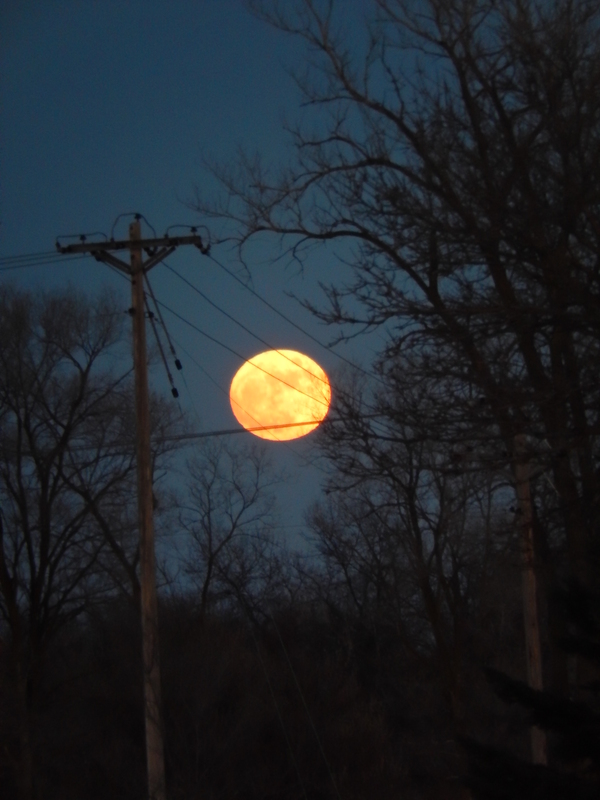 This entry was posted in Photography and tagged full moon, Full moon photo, Minnesota. Bookmark the permalink.